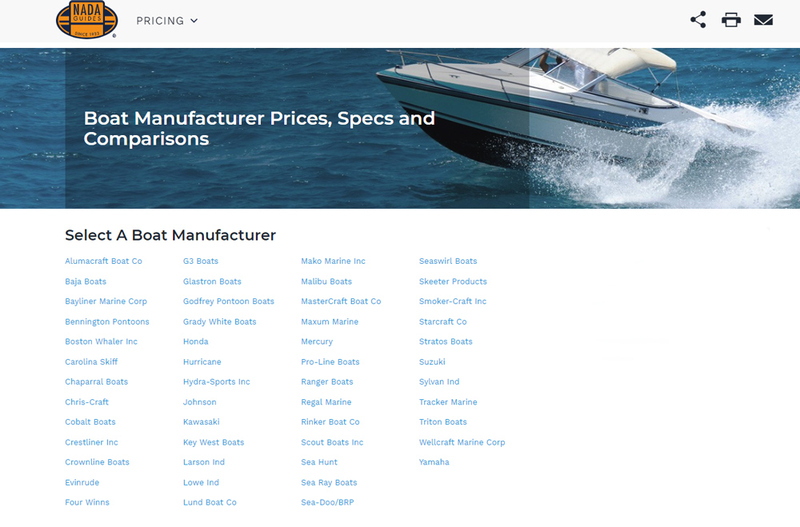 Get the sales price you want for your boat. 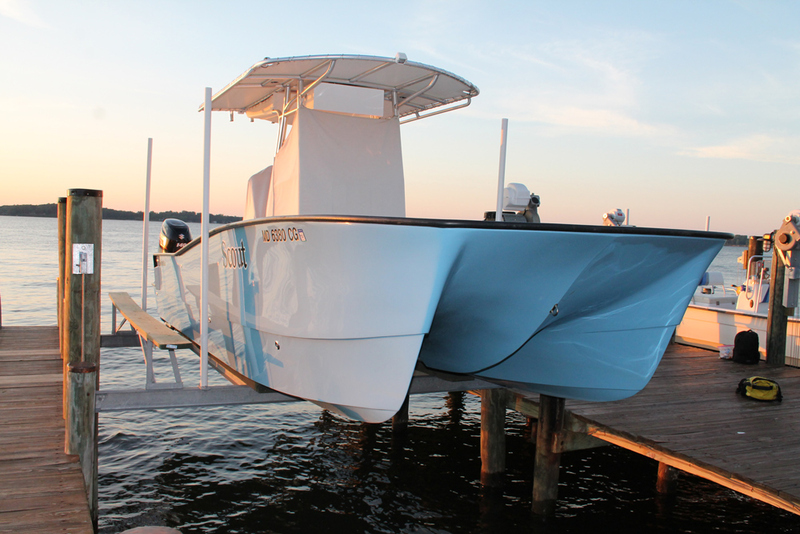 The final sales price of a boat can vary greatly depending on how the negotiation is handled by both buyer and seller. This is one of the final steps to a deal. This part is like a game of ping pong where the ball is the dollar value of your boat. How firm you are on the selling price of your boat will be affected by a number of factors, including the market and its condition. 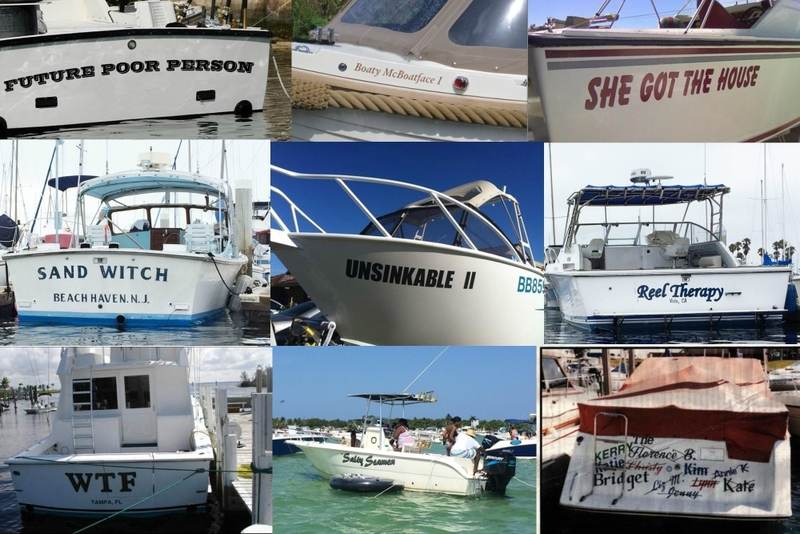 The boating market is strong and boats are selling quickly. You are not in a rush to sell. 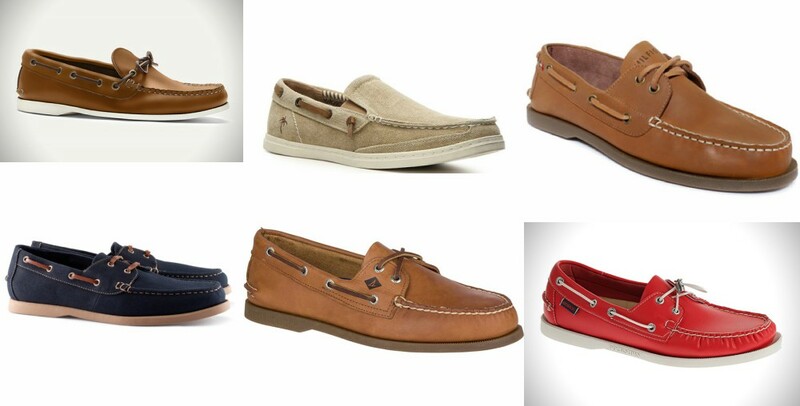 Similar boats are listed slightly above your asking price. You are contemplating multiple offers at the same time. Before starting any negotiation, it is critical to know your rock bottom price. It could be the same as the asking price; most likely, though, it will be lower. Everyone wants to think they got a great deal, and letting the buyer talk you down will help finalize the sale. Your asking price will affect the number of prospective buyers you boat will attract. 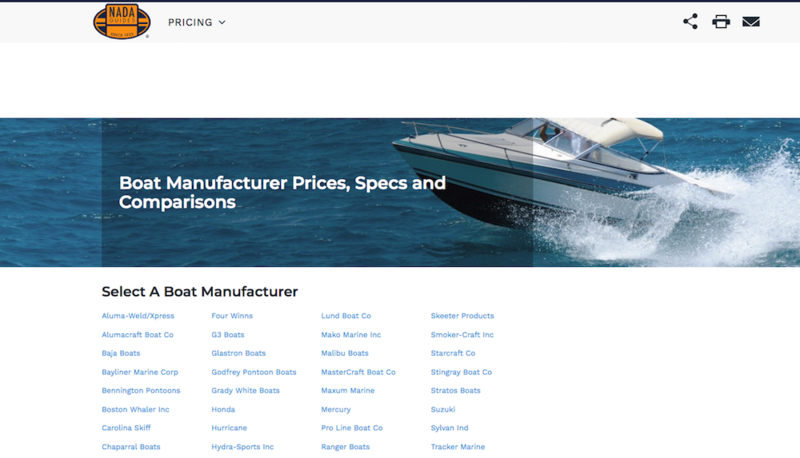 For more information about setting the asking price, read our articles on how to price your boat and be sure to explore Boat Trader's Price Checker tool. Usually the buyer will make a low offer to start, since there is nothing to lose and the price can go nowhere but up. This sets the bottom limit on the eventual sales price; the upper limit is your original asking price. Even if the buyer's first offer seems ridiculous, be polite. This is just the beginning of the match. Your next step is to counter-offer. You could repeat the asking price, but the buyer will be much more interested if you show some willingness to bargain. If the initial offer was not too low, meeting the buyer halfway is a great gesture of good faith. Otherwise, plan to come down at least ten percent. 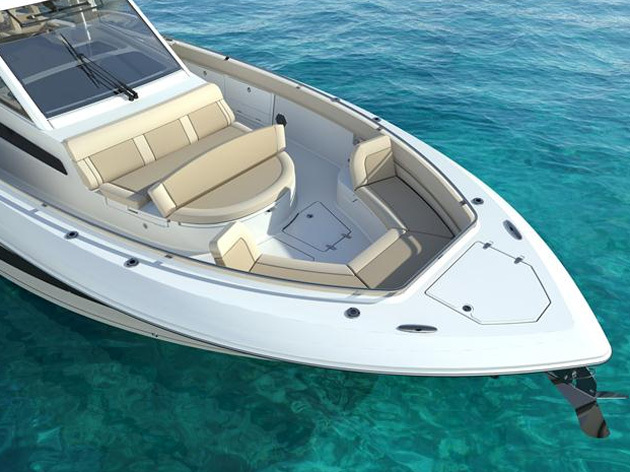 Besides price, other details of the sale may be negotiable such as owner financing, when the sale will take place, and how the boat will be transported to its new home. For example, it may be possible to settle at a higher price if you agree to cover delivery costs. If you have multiple buyers interested but one seems particularly "hot," negotiate with that buyer first. And if you choose to negotiate with several buyers at the same time, make sure each one knows up front that there are other offers pending. Some negotiations go on for weeks with multiple offers and counter offers; most are over after two or three "rounds." 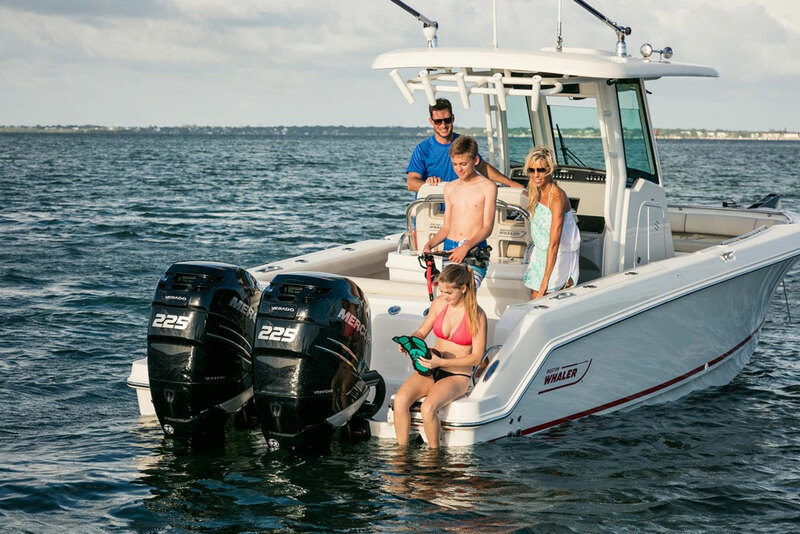 If you are both realistic about the boat’s value, it shouldn’t be too hard to agree on a final price and move on to that deal-sealing handshake. 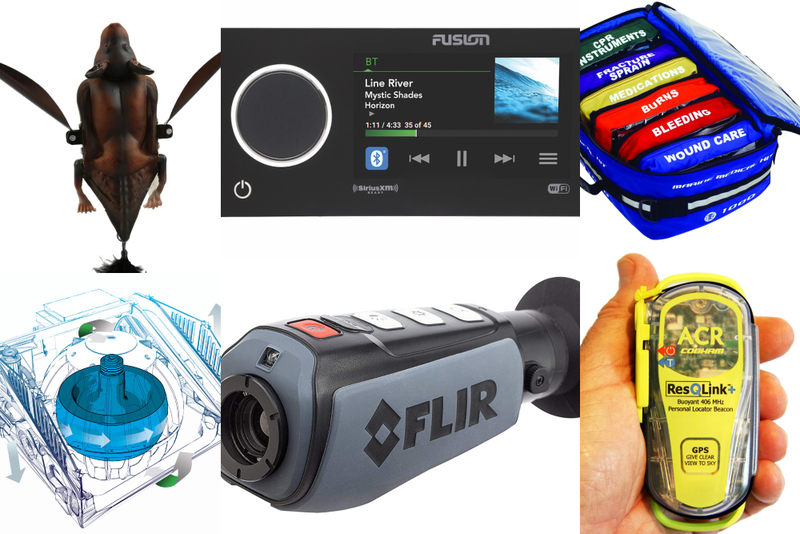 Editor's Note: This article was originally published May 2015 and was updated in October 2017.